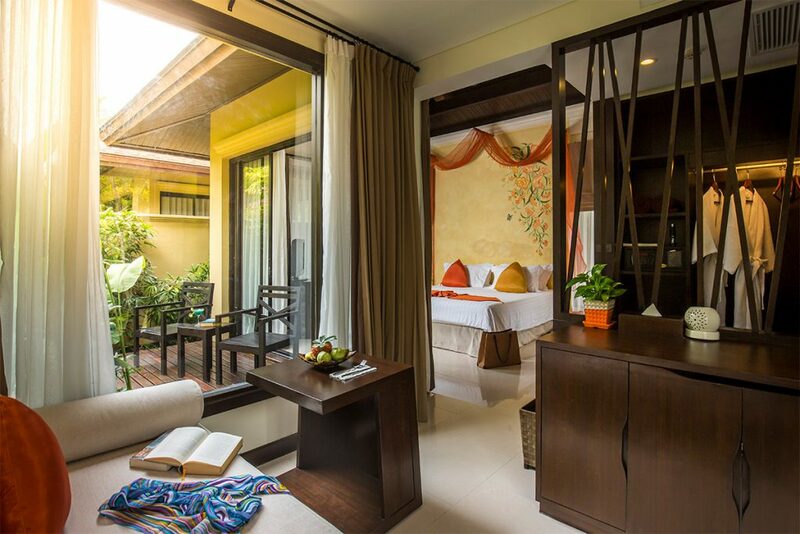 Styled in the spirit of Thai design with garden views, our spacious Garden Villas feature a lounge, private terrace, rain shower and free WiFi. 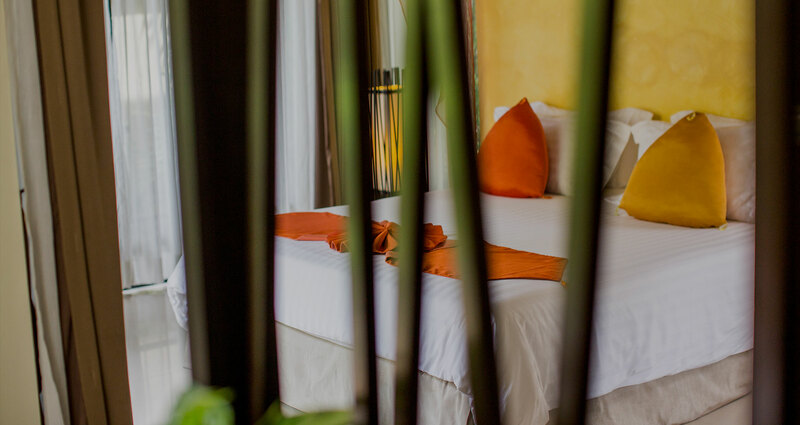 Available with a king or twin beds. 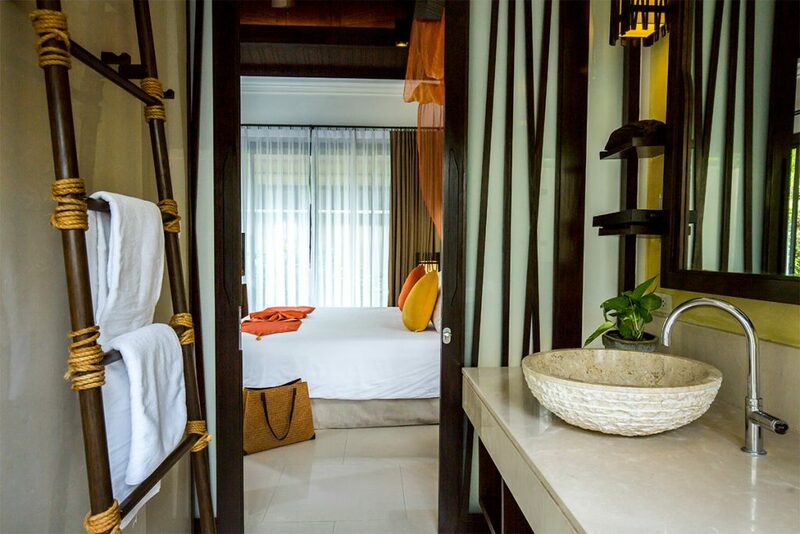 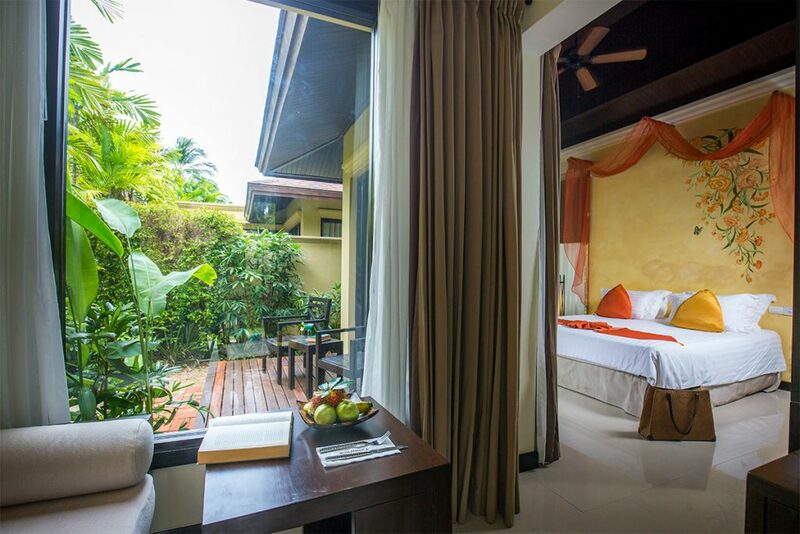 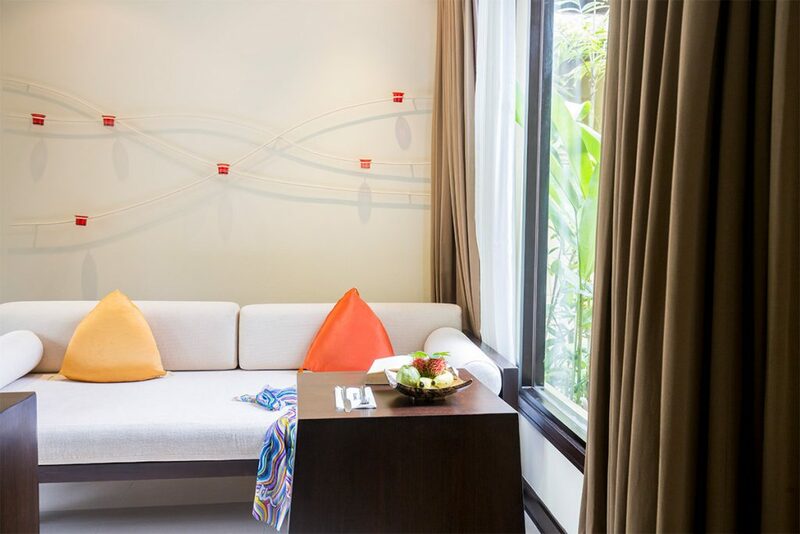 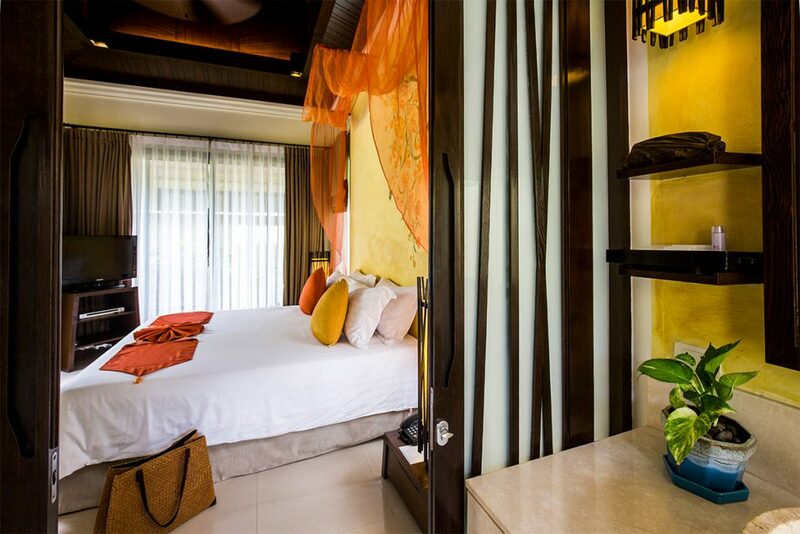 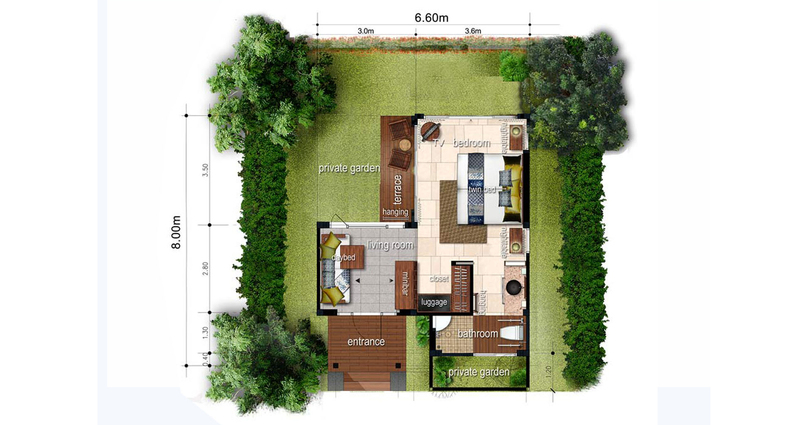 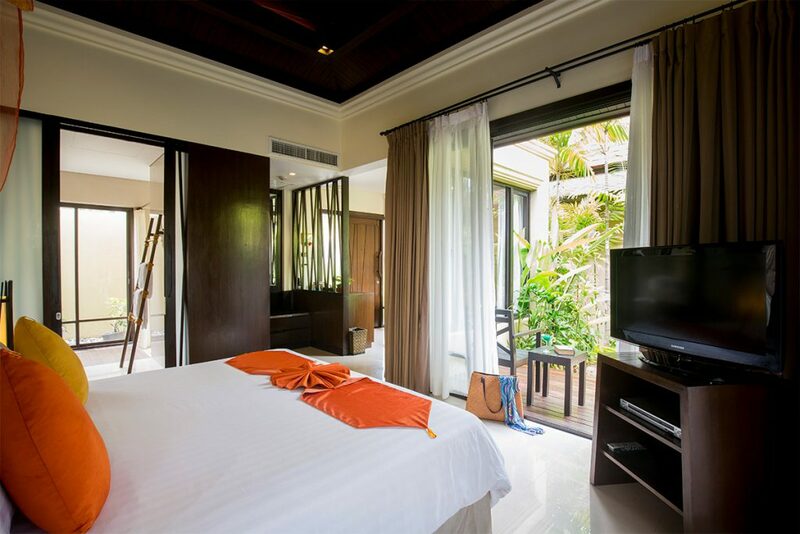 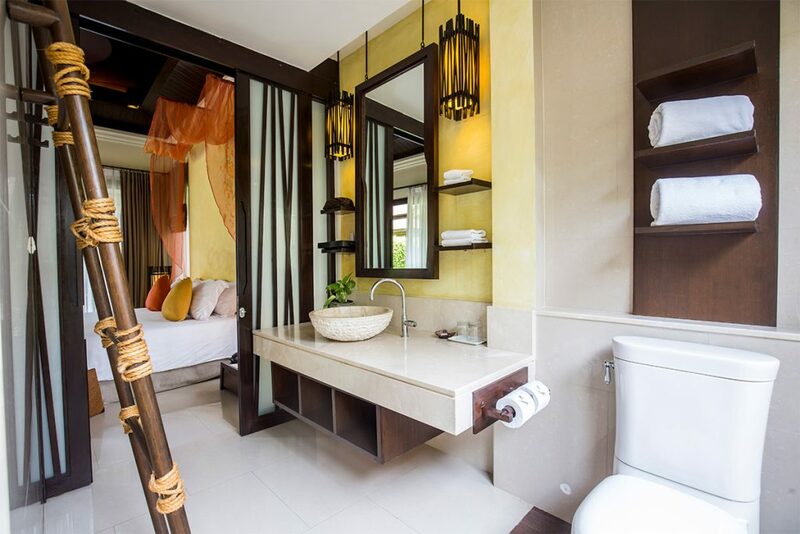 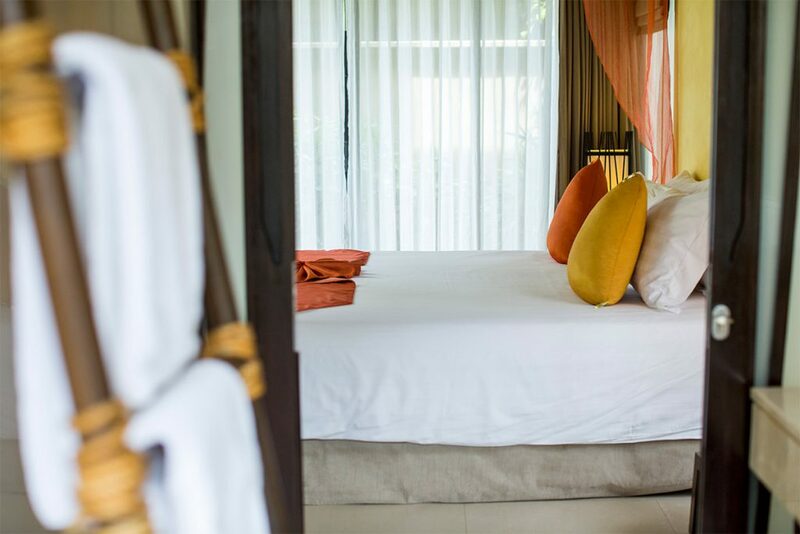 Styled in the spirit of Thai design with garden views.our spacious Garden Villas feature a lounge, private,terrace, rain shower and free WiFi. 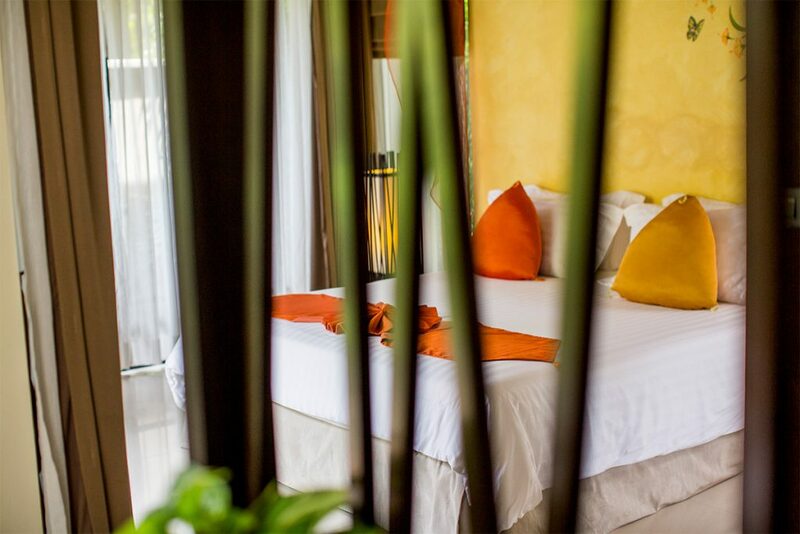 Available with aKing or twin beds.